In 2019, Americans will fill approximately 4.25 billion retail prescriptions. The global online pharmacy market is growing to meet those demands as more and more people recognize the benefits of accessing their pharmacy online. But along with those benefits come some potential risks. If you’re considering purchasing your prescriptions online, you should know the risks involved. Understanding what to look for will ensure you’re only purchasing from the safest online pharmacy. Keep reading to learn more about online pharmacies and how to avoid the dangers of buying your prescriptions online. There are many benefits to buying from an online pharmacy. We’ve listed these in more detail below. Fitting the pharmacy into an already busy schedule can be difficult. Accessing an online pharmacy is as easy as logging onto your computer and searching for what you need. Beyond that, some people have physical or geographical limitations to accessing a brick-and-mortar pharmacy. People living in rural areas may have difficulty accessing a pharmacy or even simple, over-the-counter medications. Online pharmacies are also an option for people who are disabled, homebound, or frail. Purchasing your prescriptions from an online pharmacy gives you complete anonymity. You can order from the comfort of your home or even on a mobile device. This is a great option when you’re embarrassed by certain medications or healthcare products that you need. The best internet pharmacy has licensed pharmacists that you can consult with from the privacy of home. They can answer any questions you might have about your medications and provide recommendations on additional sources. Many online pharmacies also have resources on their site where you can learn more about your medication or your health condition. They’ll provide links to outside medical resources and news that may be of use or interest to you. Buying prescription medication online is often less expensive than buying from a brick-and-mortar pharmacy. That’s because they don’t carry the same expensive overhead. But an online pharmacy also gives you access to health products that are cheaper in other countries. You have access to generic versions of drugs that are cheaper than what your pharmacy might carry. As an added bonus, buying prescriptions online gives you a better chance to compare costs. Rather than physically visiting different pharmacies, you can check different websites to compare costs and shop for the best bargain. Is it Safe to Use a Pharmacy Online? Buying prescription medication online isn’t like buying makeup online. While many online pharmacies are just as safe as your neighborhood pharmacy, you do have to be careful. The anonymity of the internet makes it easy for fraudulent or disreputable pharmacies to operate with very little chance of consequence. A good online pharmacy is licensed, regulated, and inspected. 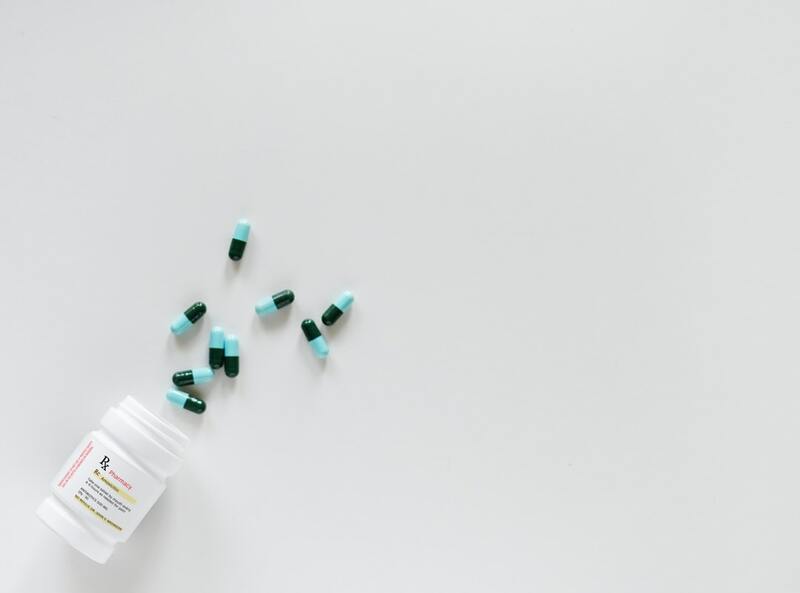 Without the oversight of licensed pharmacists and inspections, your chances of purchasing a counterfeit, adulterated, or substandard medication are greatly increased – and that puts your health at risk. But more than just your health is at risk when you use a fraudulent online pharmacy. These companies may also put your personal and financial information at risk. Often, they share your information with third parties or fail to encrypt important data. Knowing how to spot a good online pharmacy from a bad one is your first line of defense against disreputable companies. Be on the look-out for any of the following signs. Selling medication without a prescription is illegal. Any online pharmacy that offers you medications without a prescription isn’t operating within the law. And if they’re not following those rules, it’s likely that they’re selling a substandard product as well. Some online pharmacies will offer to write you a prescription following an online questionnaire. This is also an illegal practice and you should avoid any pharmacy offering to do so. You’ll also want to beware of companies that don’t offer any information about themselves on their website. You should be able to locate their address and phone number, at the very least. You also want to know how you contact them in case something happens with your medication. It’s not unusual for disreputable online pharmacies to set their prices low to attract customers and then raise them quickly and unexpectedly. Be wary of online pharmacies that change their prices quickly. Be on the lookout for additional fees that the company adds to the medication as well. Some online pharmacies do include a shipping fee or an account setup fee, but this isn’t common practice. If anything, the fee should be nominal. It should go without saying, but sites that advertise new cures or medications based on suppressed information are likely too good to be true. Avoid any site claiming to have a miracle cure. Buying your prescriptions from an online pharmacy is as normal as buying your groceries online. However, it takes a little more research and savvies to sort through the good sites and the bad. If you’re purchasing prescriptions online, make sure you keep an eye out for any warning signs that the company might not be legitimate. And for more tips and advice about the best sites online, check out our lifestyle blog.